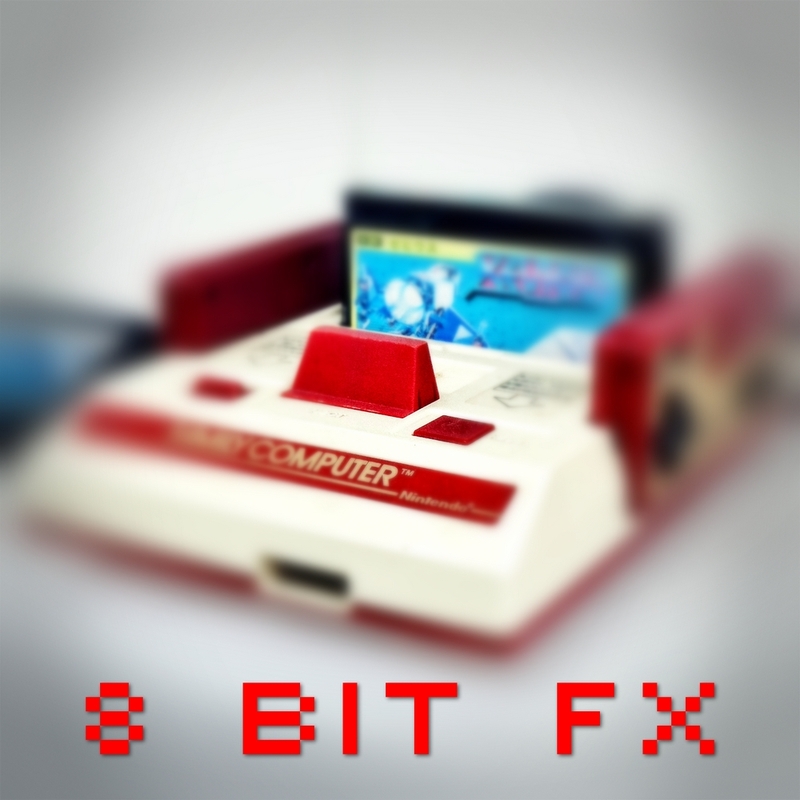 8 bit FX is a collection of 60 retro-style sound FXs. The samples are royalty-free and can be used in your 8-bit infused tracks. Bombs, gunshots, laser beams, and bleeps included! Note: put 0 in the price field to get the collection for free. When downloading this pack, you agree to join our newsletter. You can unsubscribe at any time.